Smart Auto C7 is a multifunctional Android based head unit, that enhances your driving experience. Get turn by turn Navigation assistance powered by Galactio, our in–house connected GPS Navigation system. 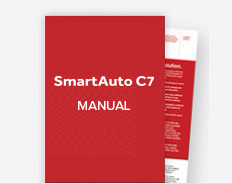 Smart Auto C7 supports Bluetooth hands-free calling & Multimedia capabilities. Smart Auto C7 has an in-built Radio, allowing you to enjoy both FM & AM radio bands. FM frequency band ranges from 87.5MHz – 108MHz. AM frequency band ranges from 522KHz – 1620KHz. Play music, watch videos or run through your entire photo gallery stored on your USB device. Easily categorize songs by name, singer, album, etc to enjoy your preferred music selection. Select & watch videos of your choice. View pictures from your photo gallery to switch between memories during the drive. 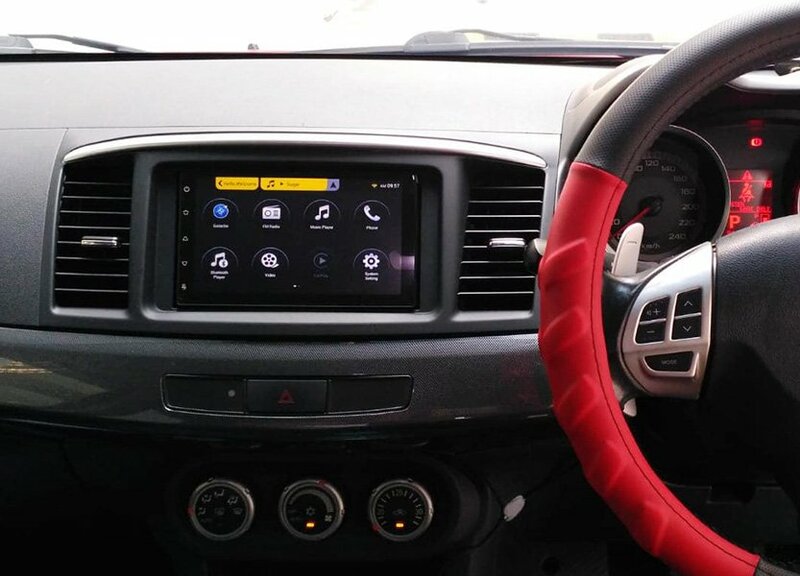 Smart Auto C7 comes along with our in-house GPS Navigation system that provides turn by turn navigation guidance, traffic routing avoidance notifications, toll (ERP) minimization routing, real time information on road and traffic conditions & live traffic camera updates, among several other features. Get 1GB DDR3 RAM + 16GB EMMC5.0 memory space to store you music, videos, photos and more. Enjoy a 7 inch captive touch screen display to easily manoeuver through functions, while staying focused on the drive.